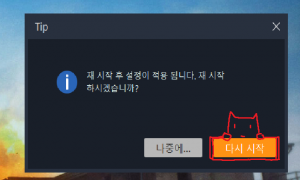 Home / Guide: How to Download & Install Black Desert Online Mobile! 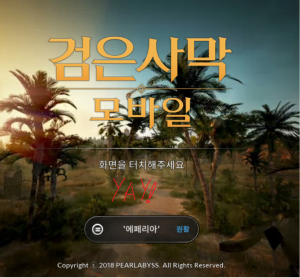 I played Black Desert Online Mobile a few days ago, and I was asked to make a guide on how to download and play it. Now it’s not that hard to install and play, however I’ll be going over it nevertheless. 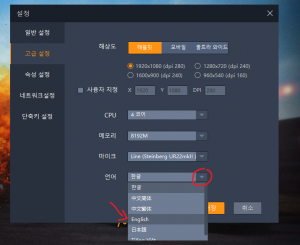 Before I do continue, I will point out that this method will only work for an unknown amount of time, after which all of the emulators will work / function with Black Desert Online Mobile thus making this guide redundant. With that out the way let’s get to it! Don’t forget to look at the images below for a visual representation on what to do, if what I say is confusing. Now that “Momo” is installed, run the emulator. 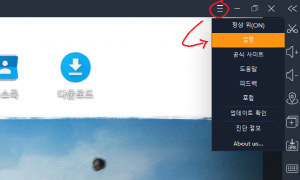 It will be in Korean which is perfectly fine as we can change the language settings to English. To do so simply click the option at the top right that looks like three lines on top of each other. then click the second option, which will open a small pop up window, click on the second option here as well. 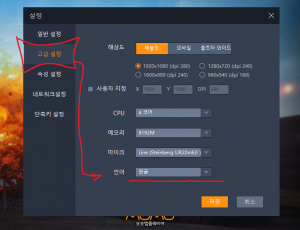 After that the last option will be the language option, select English and restart the emulator by clicking the orange button when it pops up. 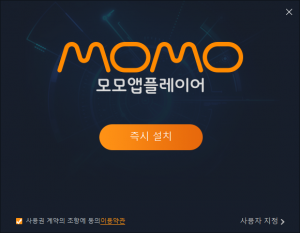 The Momo Emulator should now be in English, if that’s the case now all that’s left is to download Black Desert Online Mobile which you can do so by following this link, from the website Uptodown. 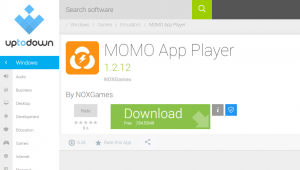 Once Black Desert Online Mobile is downloaded go back to the Momo emulator and from the right side bar, click APK. 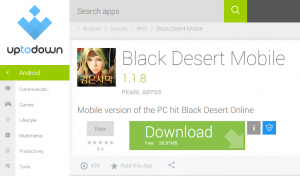 Then locate your downloaded Black Desert Online Mobile APK file, open and let it launch. Once it opens Black Desert Online Mobile should begin to download / update. Once it’s done updating, you should see the login screen, if not, try clicking on the Black Desert Online Mobile exe from Momo again after the update, and see if it launches. If it does and you see the login screen, Black Desert Online Mobile is officially installed. 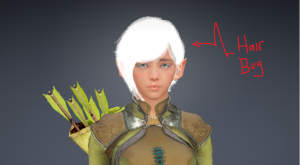 Do note when you go to make your character it will most likely have a “white hair” bug. There’s no fix currently as of making this guide, however for some not all, changing the DPI to 640 has fixed the issue. It did not work for me but, it might work for you. 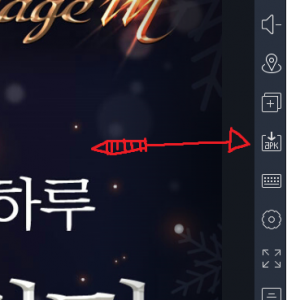 To change the DPI click the settings found at the top right of the Momo emulator, which looks like three lines on top of each other, from there click the second option, then from the pop up menu, click the second option again where you found the language section. From here you can adjust your resolution and your DPI. Once done, click save. This is all that is needed to play Black Desert Online Mobile! It’s just that simple. If you have any issues do let me know, either way enjoy playing! Hi Good morning, I just want to ask how could I download the black desert on my android phone, i’ve read an article that iys been released january of the year 2018. I try to search that on google play but it eont work, so would you be able to help me on this? thanks a lot in advanced.